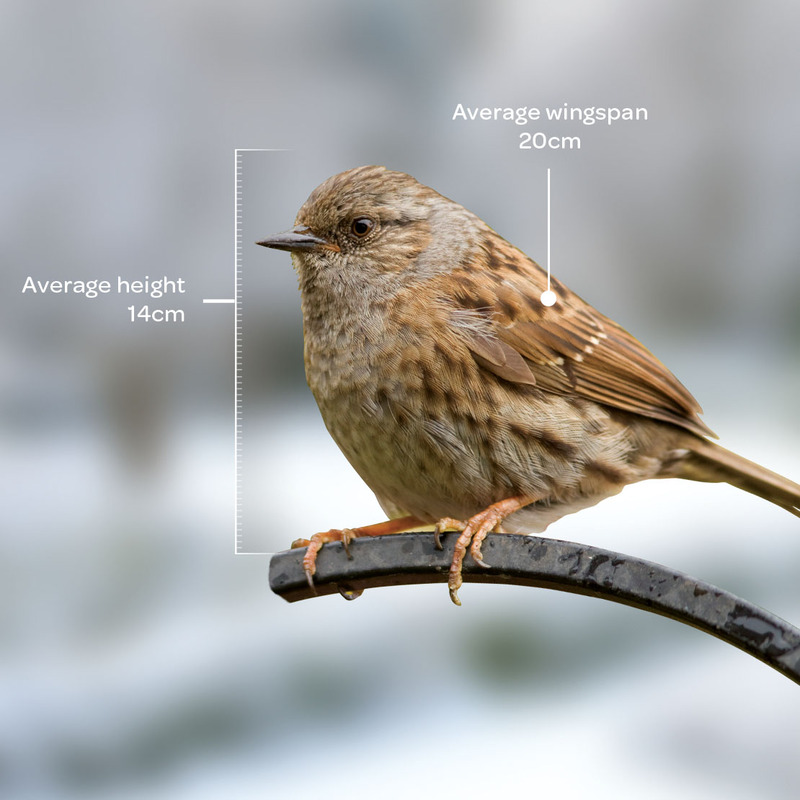 Dunnocks are relatively plain looking with a grey underside and streaked brown and black back. The Dunnock breeding season takes place between March and August. Nests are made of leaves, roots, twigs, hair and wool and will usually be hidden in thick bushes above ground level.